A lot of objections and notices concern the insufficient heat output of bio fires burners. 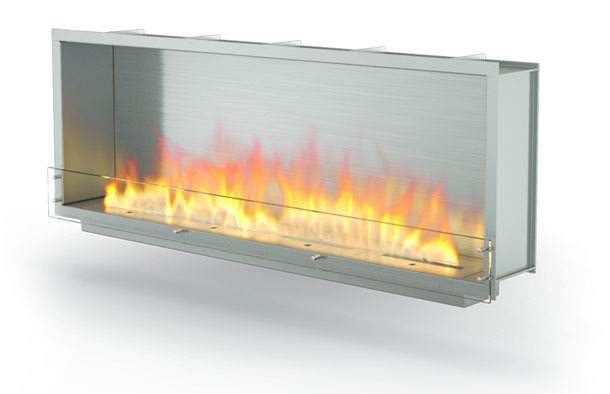 Bio fires are called the luxury decoration and there are a lot of doubts concerning their heating properties. Are these objections right? Or maybe it is some kind of misinformation? On the internet forum it is highlighted the accumulation ability of traditional fires, bio fires and their heat output. The power declared by the manufacturers of traditional inserts is ranged between 7-10 kW. It is enough to heat the area up to 100 m 2. The general heat requirement in regard to the area is about 75-100 W/m.2. The majority of bio fires has the heat output about 3 kW-4 kW. It is less then in traditional fireplaces, but whether this fact disqualify the bio fires as heating devices? -bioethanol (for the bio fires) – energy value about 30 MJ/kg. As we can see, the energy value of bioethanol is higher. So why bio fires are neglected as heating devices? It is no so important what is burning, but how much fuel is used. Sometimes we load too much wood to the traditional fire, in effect it becomes so hot and red, what is very often unnecessary. It can lead to the overheating. Nonetheless, we can reach so high heat parameters also with the bio fires. At the same time we don’t have to care about the troubling process of preparing the fuel and cleaning the burner, like we do with the traditional fires. Everything depends on model we’ll choose. 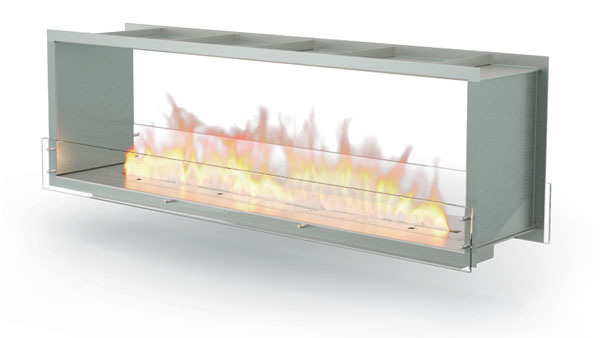 For the wide areas we can buy big bio fires with the heat output reaching even 17 kW. Such bio fires are better than the traditional ones in terms of manner of use and heating values. 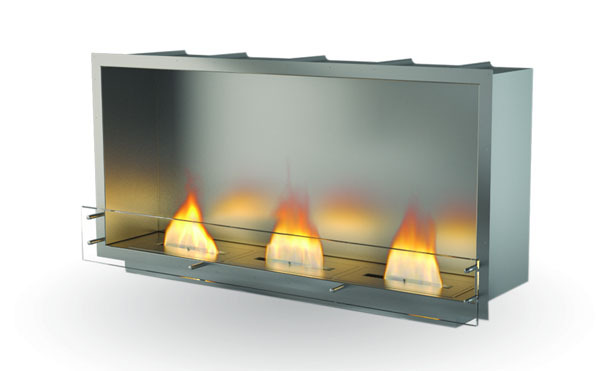 If we need to heat the smaller area, we can choose the small bio fireplace with heat output 2,5 – 3 kW. It allows to heat the area up to 30 m2. 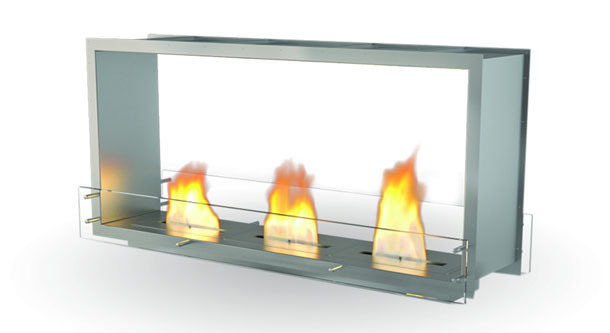 The additional advantage of bio fires as heating devices is that a lot of models have open access to the flames. Shining warmth spreads out in 100%. But when we have the traditional fires even 70% of warmth runs away to the chimney. The effectiveness of using the warmth is also bigger. The examples of built-in bio fires with very high heat parametres. Previous articleBio fires inserts – only with the good quality?